Praise for the First Edition "...[this book] should be on the shelf of everyone interested in ...longitudinal data analysis." Journal of the American Statistical Association Features newly developed topics and applications of the analysis of longitudinal data Applied Longitudinal Analysis, Second Edition presents modern methods for analyzing data from longitudinal studies and now features the latest state-of-the-art techniques. The book emphasizes practical, rather than theoretical, aspects of methods for the analysis of diverse types of longitudinal data that can be applied across various fields of study, from the health and medical sciences to the social and behavioral sciences. The authors incorporate their extensive academic and research experience along with various updates that have been made in response to reader feedback. 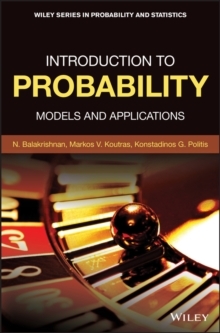 The Second Edition features six newly added chapters that explore topics currently evolving in the field, including: * Fixed effects and mixed effects models * Marginal models and generalized estimating equations * Approximate methods for generalized linear mixed effects models * Multiple imputation and inverse probability weighted methods * Smoothing methods for longitudinal data * Sample size and power Each chapter presents methods in the setting of applications to data sets drawn from the health sciences. 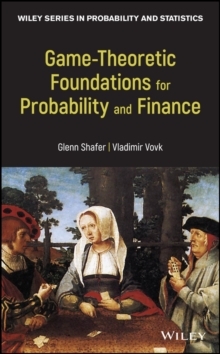 New problem sets have been added to many chapters, and a related website features sample programs and computer output using SAS, Stata, and R, as well as data sets and supplemental slides to facilitate a complete understanding of the material. 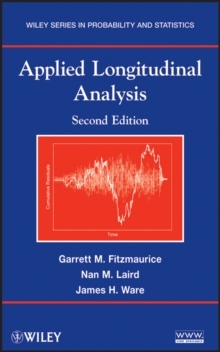 With its strong emphasis on multidisciplinary applications and the interpretation of results, Applied Longitudinal Analysis, Second Edition is an excellent book for courses on statistics in the health and medical sciences at the upper-undergraduate and graduate levels. 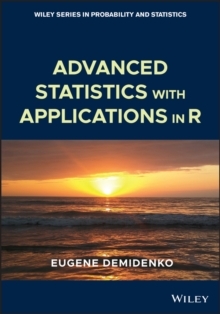 The book also serves as a valuable reference for researchers and professionals in the medical, public health, and pharmaceutical fields as well as those in social and behavioral sciences who would like to learn more about analyzing longitudinal data.